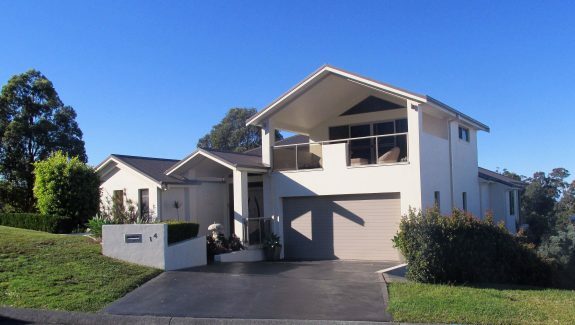 Welcome to Pollock Gould Properties, selling real estate in Tuncurry in New South Wales. Please browse through our website to view our list of properties and businesses that we have available. Feel free to use our enquiry form for further details, or, alternatively call Robert Gould direct on 0408 653 989. Are you thinking of selling your home and not sure of it's current value? Contact one of our professional sales staff for an obligation free appraisal or complete our form and we'll arrange a convenient time to visit your property.